With Verizon’s approval of Jelly Bean for the DROID RAZR M, Motorola has gone ahead and uploaded a series of videos to show off some of the new features. We mentioned in our earlier writeup that Google Now, improved Google Search, and advanced notifications are a part of the update, all of which can be seen below. 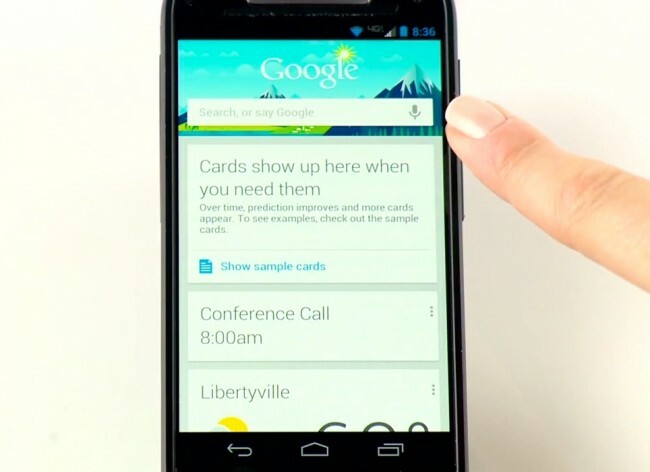 Motorola also included a video of the new Google Search compared to Apple’s Siri. And if you missed it, we posted a similar video a few weeks ago. President of NVIDIA Says a "Great Tablet is Better Than a Cheap PC"